A new wave of Democrats swept into the U.S. Congress last month after mid-term elections in November, wresting control of the House of Representatives from the Republicans. Among the novices are the first two Muslim women ever to serve in Congress — Rashida Tlaib of Michigan and Ilhan Omar of Minnesota, who have been respectively assigned to the Financial Services Committee and the Foreign Affairs Committee. 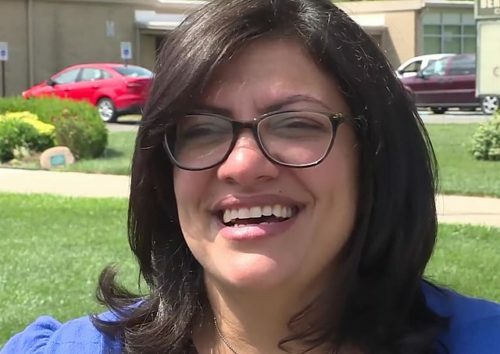 Tlaib, a 42-year-old lawyer, is a Palestinian Arab whose grandmother lives in the West Bank, which has been occupied by Israel since the 1967 Six Day War. Omar, a 36-year-old educator, is a Somali whose family settled in Ethiopia after fleeing war-torn Somalia. In a nod to their respective backgrounds, Tlaib and Omar were sworn in wearing traditional Muslim garb — Tlaib in her mother’s embroidered thobe and Omar in her hijab. Their distinctive clothing was not the only thing that marked them off as newcomers. They appear to be the only members of Congress who openly support BDS — the boycott, divestment and sanctions movement, which is directly aimed at shaming, isolating and crippling Israel. 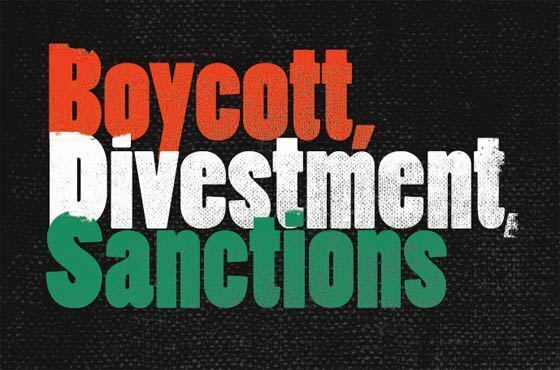 Founded by Palestinians and their supporters, BDS calls for Israel’s withdrawal from the Arab occupied territories, equal rights for Israeli Arabs, and the right of millions of Palestinian refugees to return to their homes in what is now Israel. 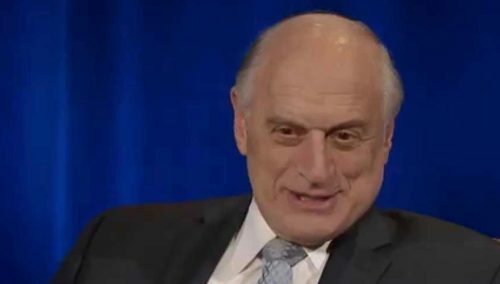 The Israeli government and major Jewish organizations in the Diaspora staunchly oppose BDS, claiming it is guided by an antisemitic agenda designed to convert Israel — a Jewish state with a substantial Arab Muslim and Christian minority — into a binational state. 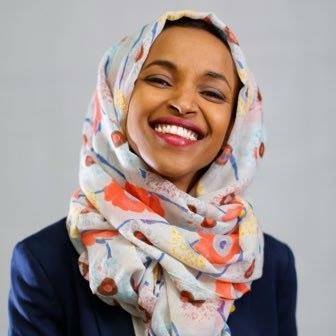 Omar has endorsed a two-state solution, but has said, “I will never apologize for standing up against oppression and injustice in Israel or anywhere else.” In a tweet in 2012, she wrote, “Israel has hypnotized the world, may Allah awaken the people and help them see the evil doings of Israel.” Last month, she apologized for her second comment, saying she was unaware it could be construed as an antisemitic trope. 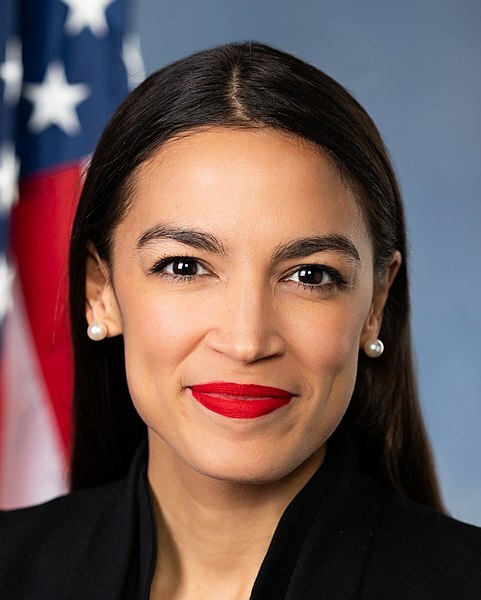 Earlier this month, in a critique of Israeli democracy in general and a dig at Israel’s controversial 2018 nation state law in particular, she said the United States should be as critical of Israel as it is of Iran. BDS proponents like Tlaib and Omar argue that economic boycotts are protected by a constitutional right to free speech. Opponents, like Representatives Ted Deutch and Eliot Engel of New York, contend that BDS’s overarching objective is to destroy Israel as a Jewish state. The Senate legislation to which Tlaib and Omar object authorizes military assistance to two U.S. regional allies, Israel and Jordan, and imposes sanctions on individuals aiding the Russian and Iranian-backed authoritarian regime in Syria. 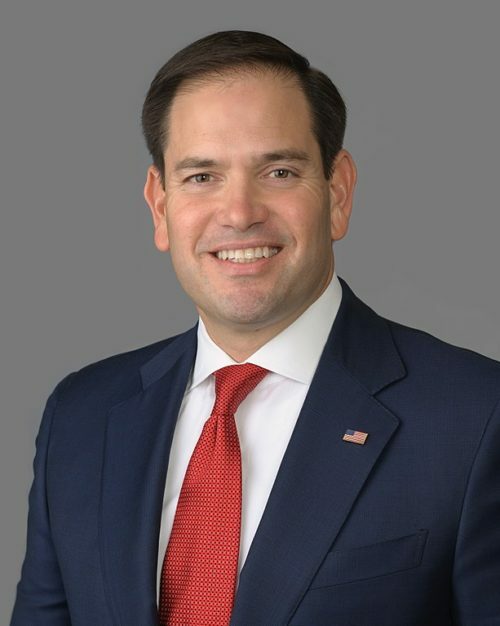 Marco Rubio, the Republican senator from Florida, and Joe Manchin III, the Democratic senator from West Virginia, tacked on a provision to the Senate bill. Broadly known as the Strengthening America’s Security in the Middle East Act, the bill makes it illegal to boycott Israel. The add-ons, the Israel Anti-Boycott Act and the Combating BDS Act, grant federal protection to 26 U.S. states that already have passed anti-BDS legislation. The Senate bill, passed a few days ago, was approved by a margin of 77-21. 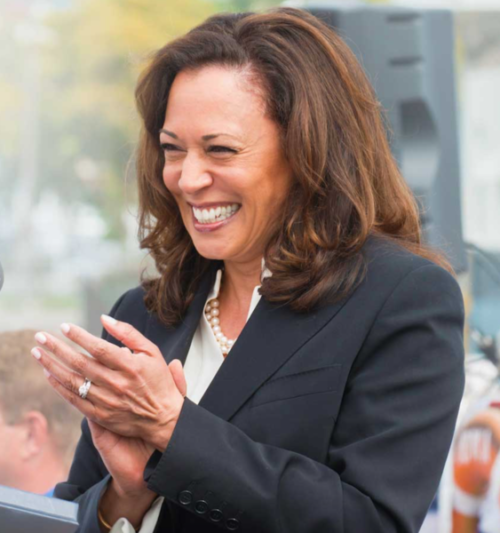 Supported by, among others, Senate minority leader Chuck Schumer, it was opposed by Massachusetts Senator Elizabeth Warren, New York Senator Kristen Gillibrand, California Senator Kamala Harris, Vermont Senator Bernie Sanders and New Jersey Senator Cory Booker. The bill has yet to pass muster in the House of Representatives, but its chances of success are questionable. In any case, the bill falls under the jurisdiction of the Financial Services Committee, which means that Tlaib — the first Palestinian American woman in Congress — would have an an opportunity to challenge it. Interestingly enough, the Republicans did not advance the House version of the bill, introduced by Representative Patrick McHenry of North Carolina, when they controlled the lower chamber last year. Democrats charge that Republicans have exploited the debate over the anti-BDS bill to score cheap political points. The accusation that antisemitism is a growing phenomenon in the Democratic Party is overdrawn. The party categorically rejects antisemitism and remains pro-Israel, despite Israeli Prime Minister Benjamim Netanyahu’s opposition to a two-state solution. Yet change is afoot. Repelled by the policies of Israel’s right-wing government, progressive members of the party, like Representative Alexandria Ocasio-Cortez of New York, who has described the “occupation of Palestine” as a humanitarian crisis, are challenging the old guard’s traditional attitude and approach to Israel. Tlaib and Omar fall within this category, only more so. Surveys indicate that Republicans are more pro-Israel than Democrats today. Gone are the days when Israel could expect reflexive support from a cross-section of the Democratic Party. A Pew Research Center survey, published last June, found that 27 percent of Democrats sympathize with Israel over the Palestinians. The figure several years ago was 38 percent. American millennials, especially liberals, are increasingly critical of Israel’s treatment of Palestinians and of its refusal to embrace the concept of Palestinian statehood in the West Bank and Gaza Strip. Fifty six percent of Americans over 65 sympathize more with Israel than the Palestinians, a Pew poll found. But only 32 percent of Americans under 30 favor Israel, according to the survey. In short, Israel is perceived as a conservative rather than as a liberal cause. Alarmed by the shift in U.S. public opinion, pro-Israel figures within the Democratic Party have formed the Democratic Majority for Israel. 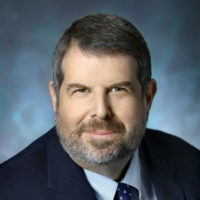 “Most democrats are strongly pro-Israel, and we want to keep it that way,” said its president, Mark Mellman, a Democratic pollster. It remains to be seen whether this will be possible as the party moves in a leftward direction, attracting firebrands like Tlaib and Omar, and as Republicans, emboldened by President Donald Trump’s pro-Israel policies, move inexorably closer to Israel.